Iiyama is a brand that is tightly associated with monitors for creative professionals and prosumers looking primarily for accurate colors, factory calibration and other features necessary for their work. 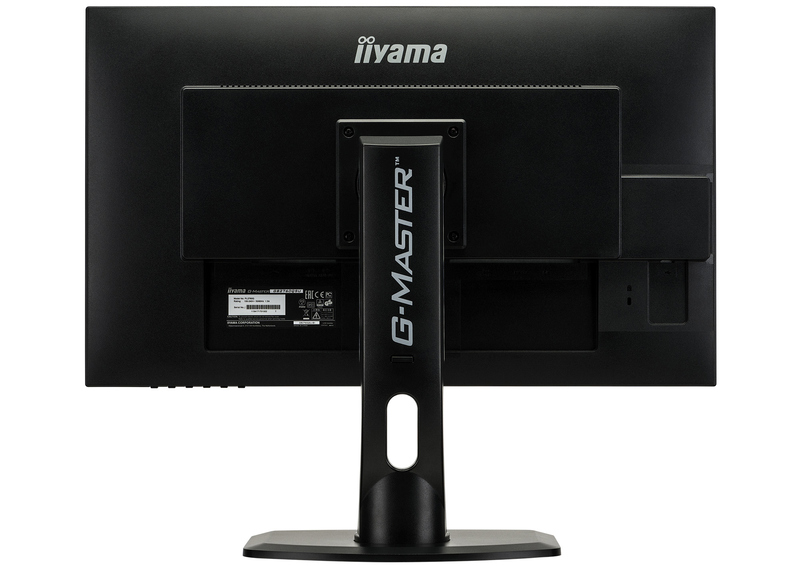 Three years ago, Iiyama finally introduced its G-Master trademark for gaming LCDs, and since then the company has been gradually expanding this lineup. leading to their current family of diverse devices. This week the company added another monitor to the family, launching its first 27-inch gaming LCD featuring a WQHD panel and a 144 Hz refresh rate. The Iiyama G-Master GB2760QSU display relies on a 27-inch 6-bit+FRC TN panel featuring a 2560×1440 resolution, 350 nits brightness (typical), a 1000:1 contrast ratio (typical), 170°/160° viewing angles, a 1 ms GtG response time, as well as a 50 – 140 Hz refresh enabled by AMD’s FreeSync technology. The monitor can display 16.7 million colors and reproduce 99% of the sRGB color space as well as 72% of the NTSC space. Since the LCD is aimed at gamers, it naturally supports Iiyama-developed modes for FPS, simulators, sports and other genres. The device also supports automatic black level adjustment function. 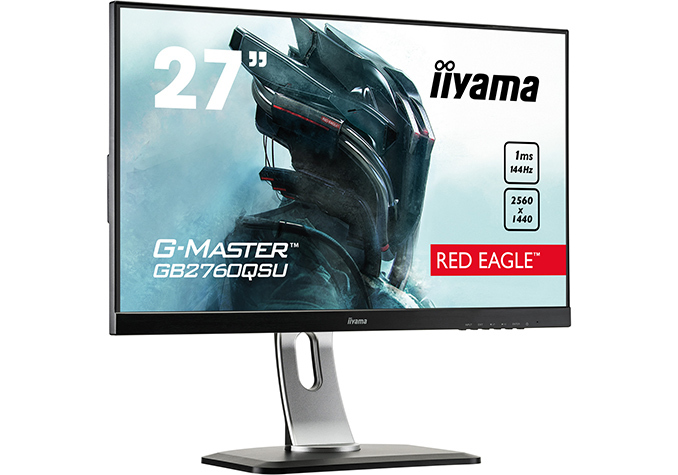 When it comes to connectivity, the G-Master GB2760QSU monitor has an essential set of connectors, including DisplayPort 1.2 and HDMI ports for contemporary computers as well as a DVI-D port for legacy systems. The display is also outfitted with a dual-port USB 3.0 hub, 2W stereo speakers, and a headphone connector. 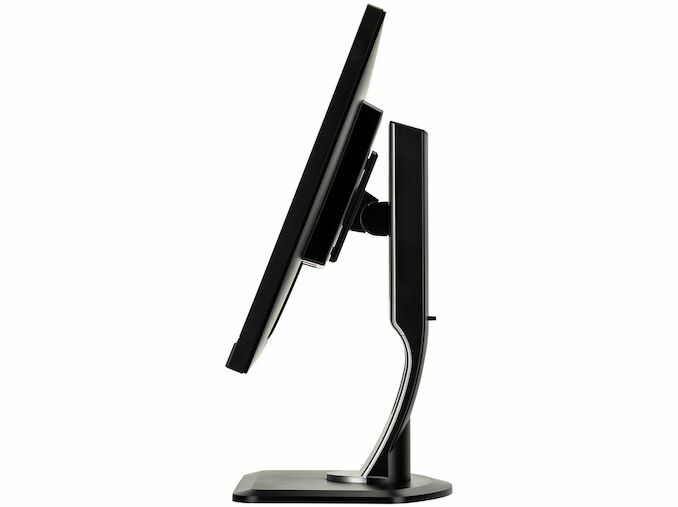 Like in case of higher-end professional monitors, the G-Master GB2760QSU has an adjustable stand that can regulate the display’s height, tilt, swivel, and pivot. Besides, the LCD can be attached to a 100×100 mm VESA wall mounting that supports various adjustments. 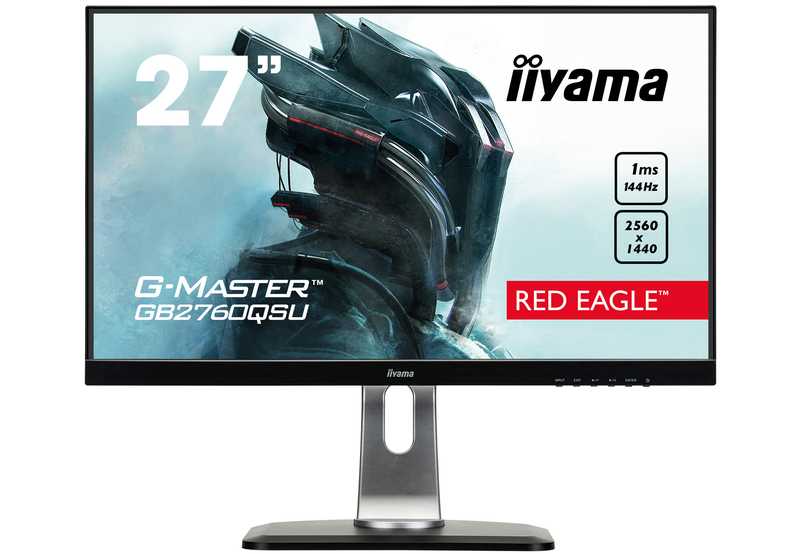 Iiyama’s G-Master GB2760QSU display is available in select countries right now with broader availability expected in the coming weeks and months. Pricing without taxes should be around $450.